While my brother and his girlfriend were here for a visit some weeks ago, we were left quite disappointed by the limited amount of attractions in our direct environment. Don’t get me wrong. There are plenty of new and nice things to discover in Bulgaria and around Varna, our new home city. But it isn’t like any other European city and without a car you’re pretty much limited in things to do. And the things we could do and went to for a visit, were just quite disappointing. 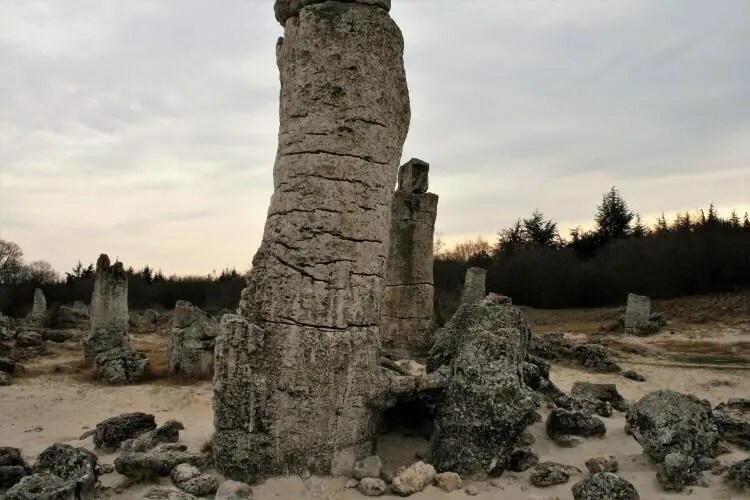 Because of this experiences, we didn’t expect to much when we went to visit stone forest ‘Pobiti Kamani’, nearby Varna in Bulgaria. Actually not more than a few old stones. 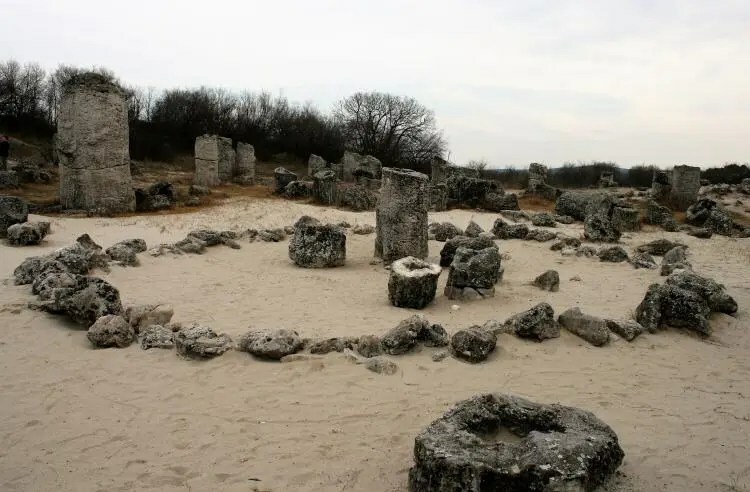 Without any expectations, nor with any research and thus knowledge, we went for a little trip just a few miles outside of Varna. And I was amazed! Amazed by the beauty of this natural phenomenon. 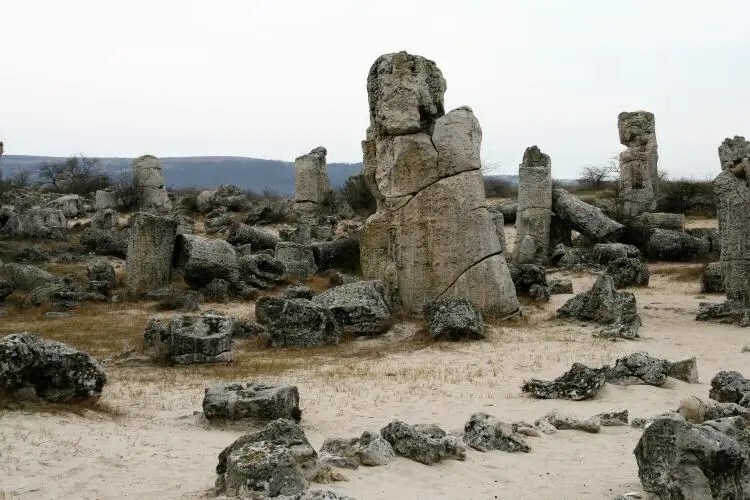 Pobiti Kamani is Bulgarian and could probably be best translated as ‘stones beaten into the ground’ or perhaps ‘planted stones’, but is also simply known as the Stone Forest. 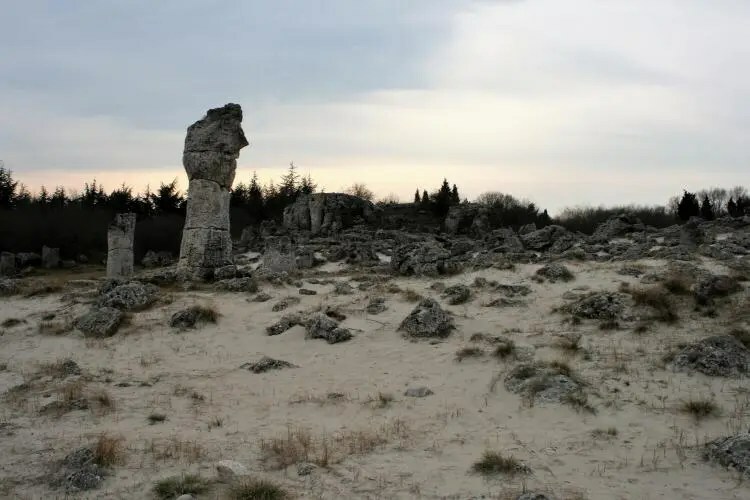 It’s one of the very few and rare deserts in Europe and the only one in Bulgaria. Its also known as one of few places where desert type vegetation grows. 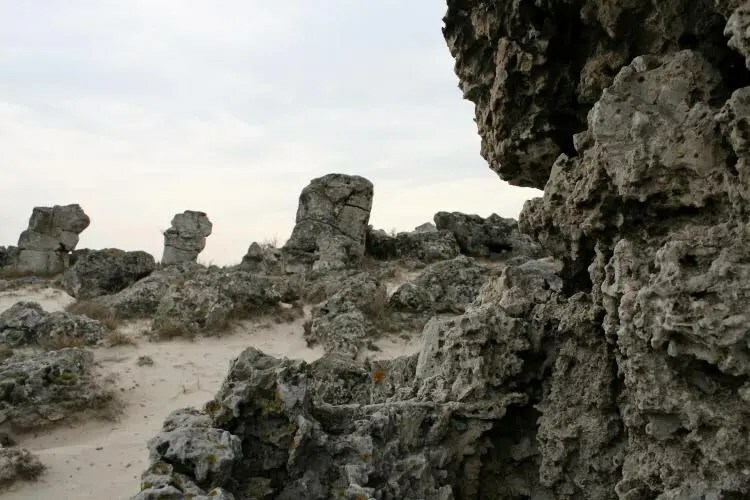 The desert consists of sand dunes and several groups of natural rock formations and is located 18 km west of Varna. 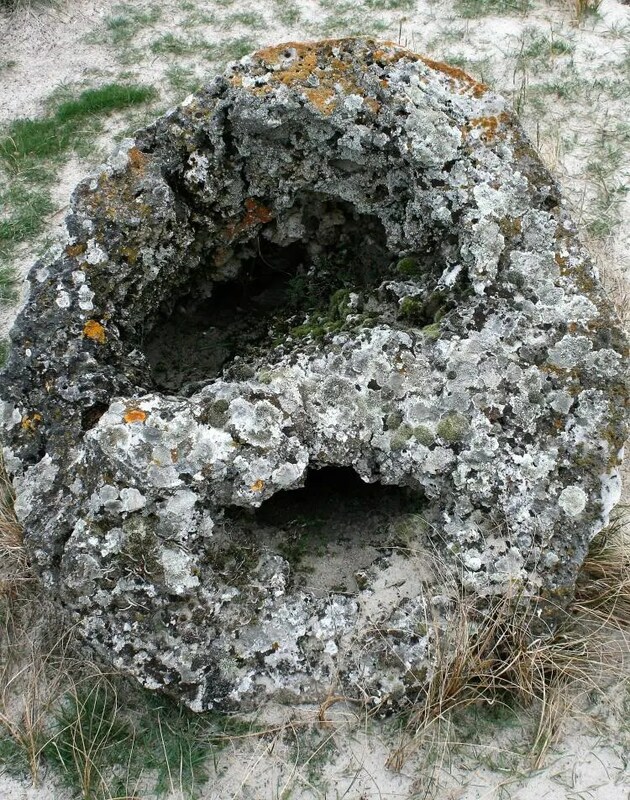 The stones are mainly hollow or solid cylinders, most of which reach heights between five and seven metres. 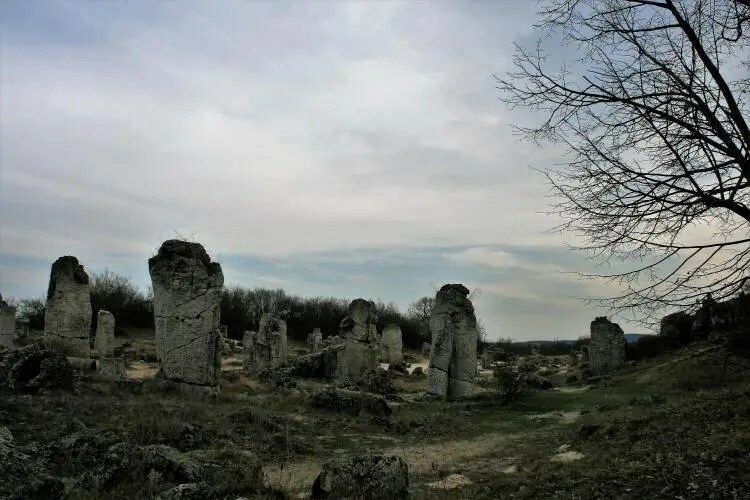 The limestone pillars are clustered together in groups. Some of them are standing up tall, others are lie down. 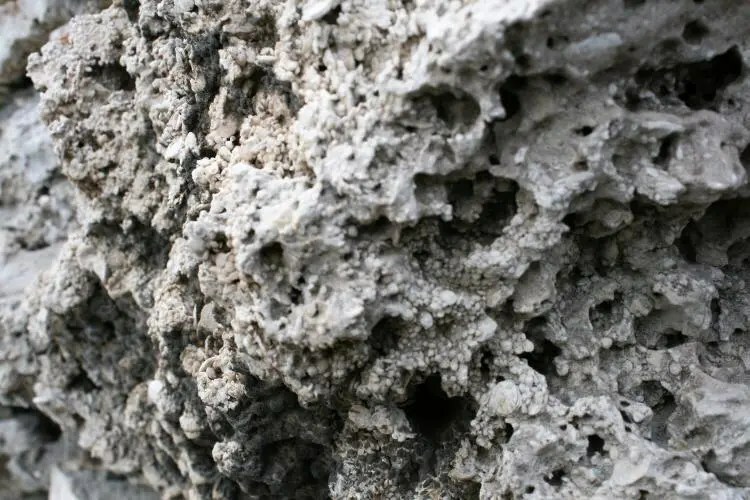 Some of them are crumbled in pieces, others have been found to contain a number of rare fossils, including nummulite, mussels, cockels and giant snails. They look far from natural and it’s as if they’re abandoned. As if you are walking around in an ancient city. And that’s not strange considered the rare geological wonder is probably estimated some fifty million years ago. There are several theories and legends about the origin of the phenomenon. 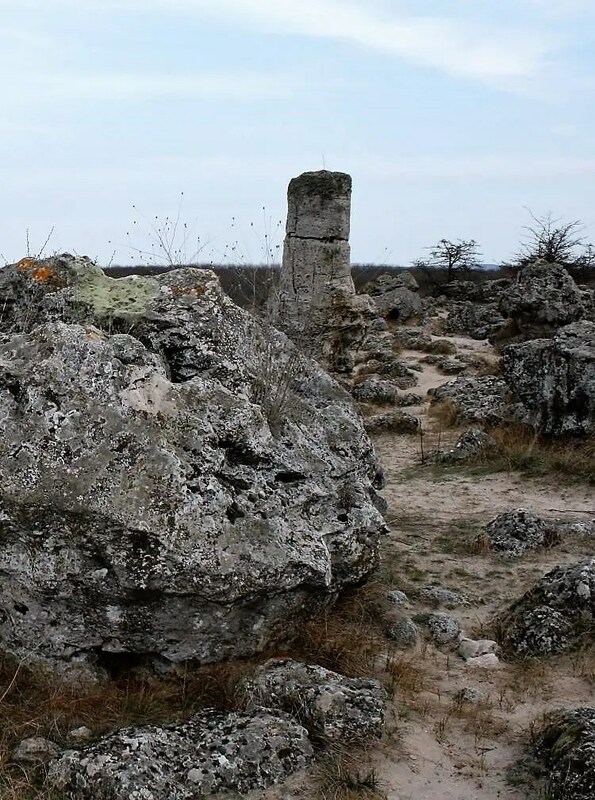 One of them tells the story of giants carrying the stones to the area to build a new city. 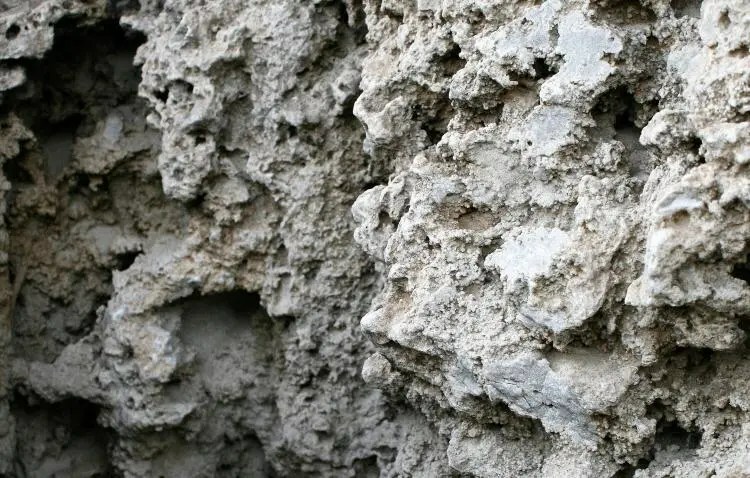 But from a scientific angle, the theory that the stones were naturally formed more than fifty million years ago during the time when East-Europe was still immersed under the sea, seems more likely to me. Yet, it’s still not known what the exact origin is. 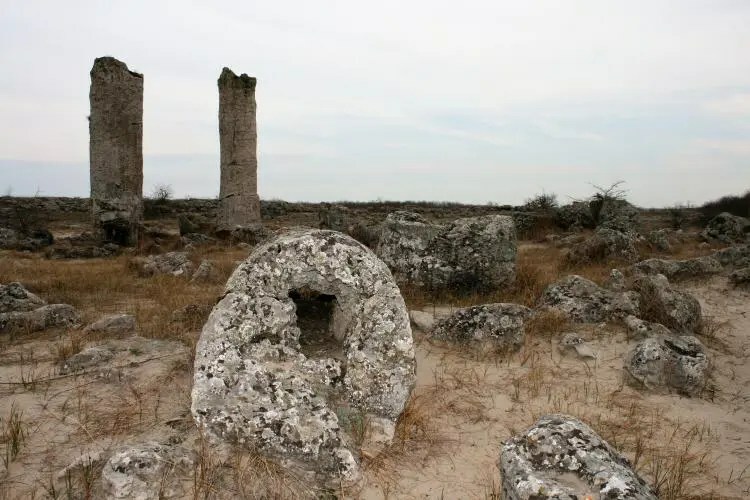 For that reason the Stone Forest remain the subject of an ongoing research at the Varna Institute of Oceanology in association with researchers from the Geobiology Lab of the University of Goettingen, the Catholic University of Leuven and the University of Bologna. 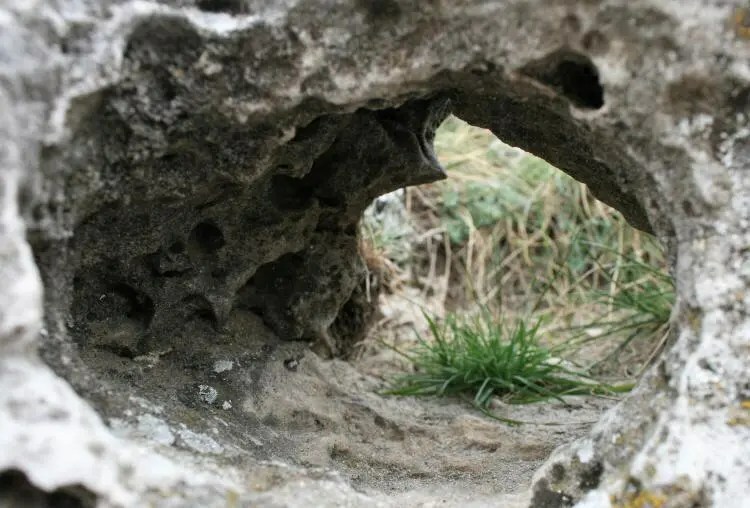 As we walk between the old stones, the white sand beneath our feet let us think we are near the sea, but the Black Sea is almost twelve miles away. It’s truly a beautiful place to visit. 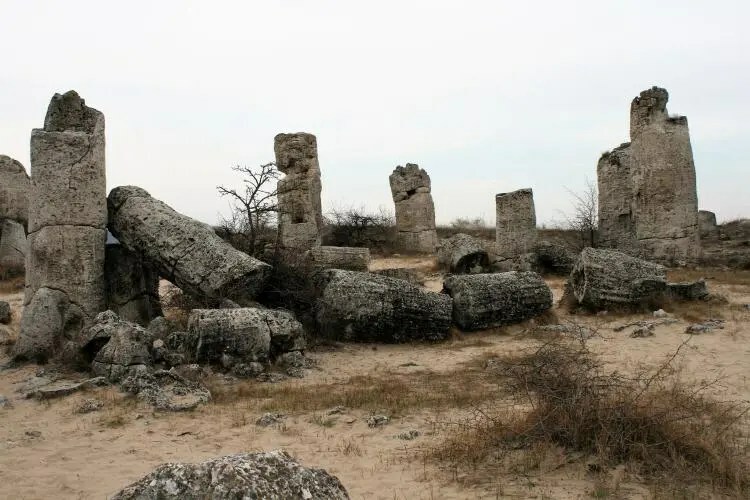 It is believed by many locals that the Pobiti Kamani is a powerful source of energy. This Magic Circle (the only thing formed by human hand in the whole forest) is believed to be the point where the energy is at its strongest. 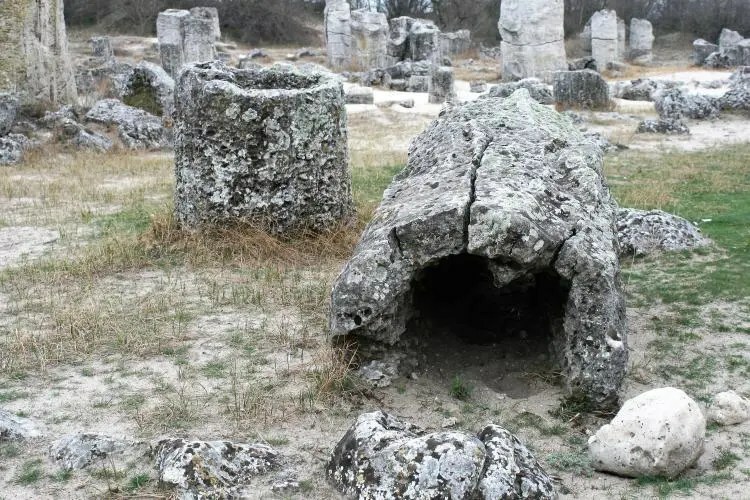 It is easy to get carried away while visiting stone forest ‘Pobiti Kamani’ and you’ll can easily spend a few hours here. There is much left to your imagination since many of the stones happen to resemble human faces. Some of them have been given names by locals, for example: the Camel, the Soldier and the Lonely Man. Entrance is tree leva. It’s worth checking out the small tourist office/souvenir shop beforehand, so you can learn about some history and facts that are explained on the walls inside. I recommend visiting the Stone Forest on a sunny day or during sunset, because the weather and atmosphere will be perfect. 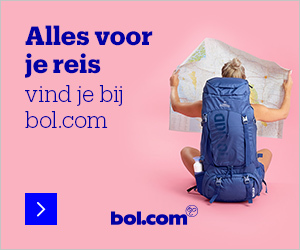 Did yuo visit this place in april 2017? I ‘d like to go there too and i read somewhere that is open only in may-october.